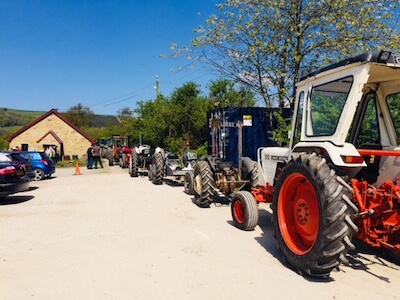 All participants enter this tractor event and tractor competition at their own risk. Mottram & District Agricultural Society do not accept responsibility for any injuries to persons, animals or damage to vehicles or machinery. 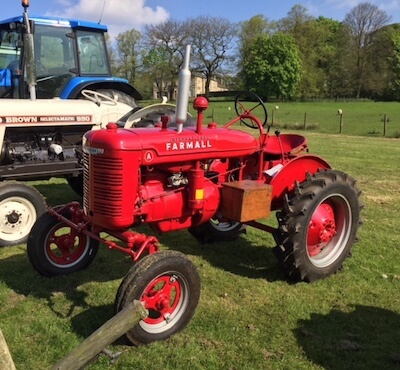 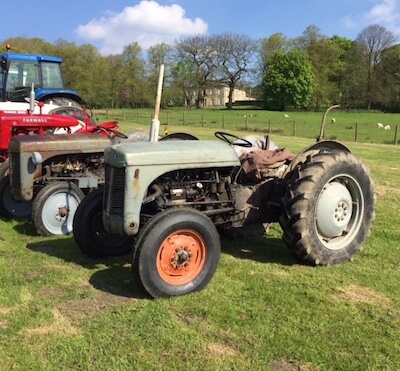 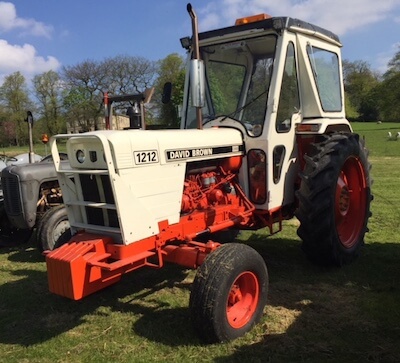 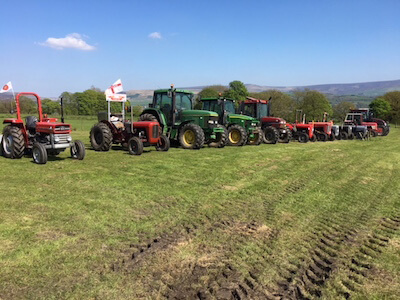 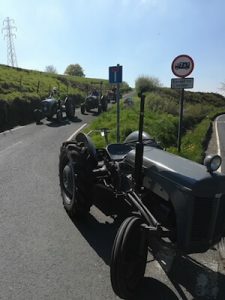 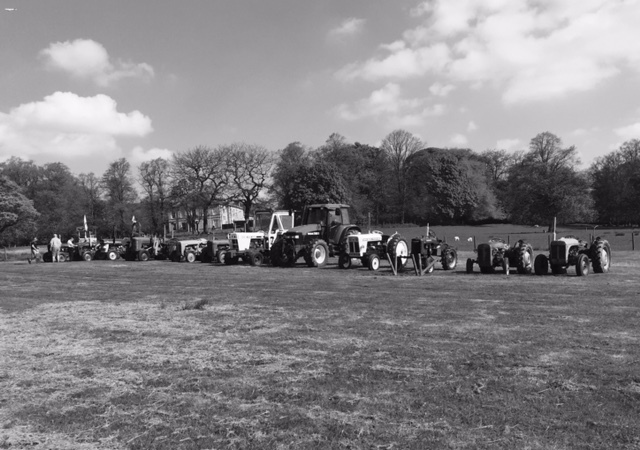 Mottram and District Agricultural Society had its first ever Tractor Run on the 6th May 2018.